We appreciate that you have decided to promote The Updated Forex COMBO System. 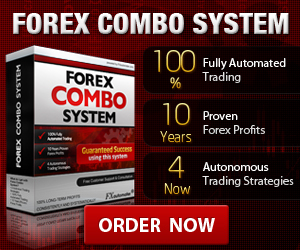 Without a doubt, Forex Combo System is the easiest, most accurate, and most lucrative Forex trading tool on the market. We pay 50% commission per referral sale! 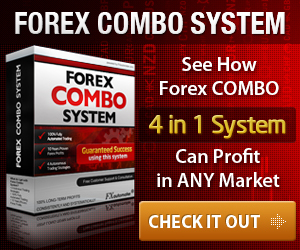 The new version of Forex Combo System is much more powerful and profitable. 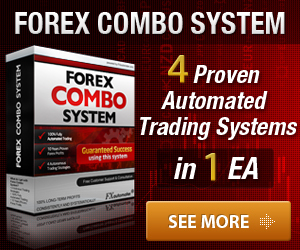 After adding the new EuroRange strategy, Forex Combo System has become the ONLY expert advisor, which has 4 Autonomous Built-In Strategies for trading. 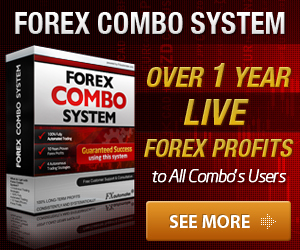 The best way to promote Forex Combo System is to show your audience how they will get immediate results. 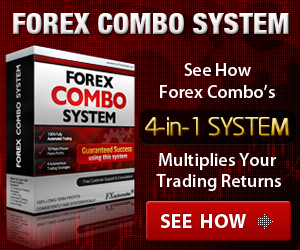 The new updated Forex Combo System now has 4 powerful strategies that will appeal to a broad spectrum of Forex traders. 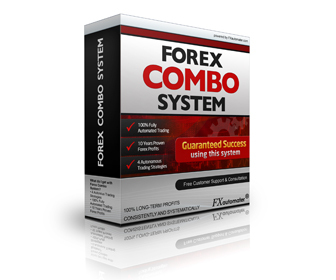 We've put together a toolkit that will make promoting the Forex Combo System easy and profitable. We've published new ad materials, such as letters and banners to make the advertisement process much easier. Replace xxxxxx with your own Clickbank Username. Double-check the link to make sure it looks like the one we've shown above. Also test your link to make sure it clicks through to our main sales page. IMPORTANT: If you are not part of our affiliate list, please subscribe below. Doing this will help you being informed about all the latest updates and important information related to Forex Combo System. In order to be able to promote Forex Combo System you have to register with the form above and we have to approve your Clickbank Id then you can start promoting and make profits from the commissions. We're constantly updating this page with new tools. 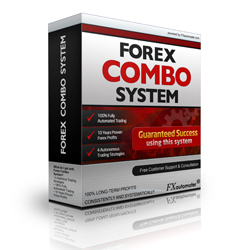 Check back periodically to find additional ways to promote the Forex Combo System. You should be aware that trading Foreign Exchange carries a high level of risk, and you can lose some or all of your investment. The high degree of leverage that is often obtainable in forex trading, can work against you as well as for you. The use of leverage can lead to large losses as well as large gains. You must be aware of the risks and be willing to accept them in order to invest in the futures and options markets. Don't trade with money you can't afford to lose. We will not be liable or responsible for any loss or damage due to any reason. By using FOREX COMBO SYSTEM, you acknowledge that you are familiar with these risks and that you are solely responsible for the outcomes of your decisions. We accept no liability whatsoever for any direct or consequential loss arising from the use of this product. It's to be noted carefully in this respect, that past results are not necessarily indicative of future performance. Copyright ® 2010 - 2019 forex-combo.com All rights reserved!